Sunday night the "Game of Thrones" fandom said farewell to a major player. Some fans rejoiced, others grieved. We talked to the man at center of it all: Aidan Gillen, Lord Petyr Baelish, or to those in the know in the realm, Littlefinger. Warning: Major "Game of Thrones" season finale spoilers ahead. After seven seasons of deception, Gillen recalled his final moments as Littlefinger via phone from a "crumbly old hotel" on the Southern coast of the U.K. 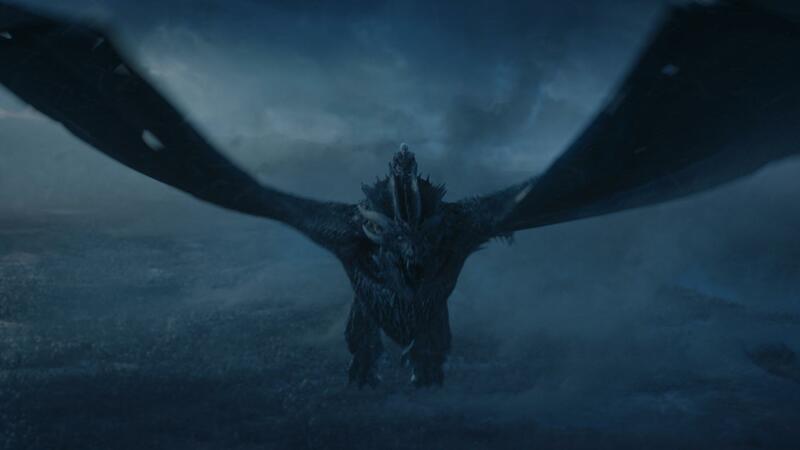 He had not actually seen the season finale; he tried to stream it, but alas the hotel Wi-Fi "ain't working" fast enough to keep up with the ice dragon carnage.